The Zurich Ph.D. 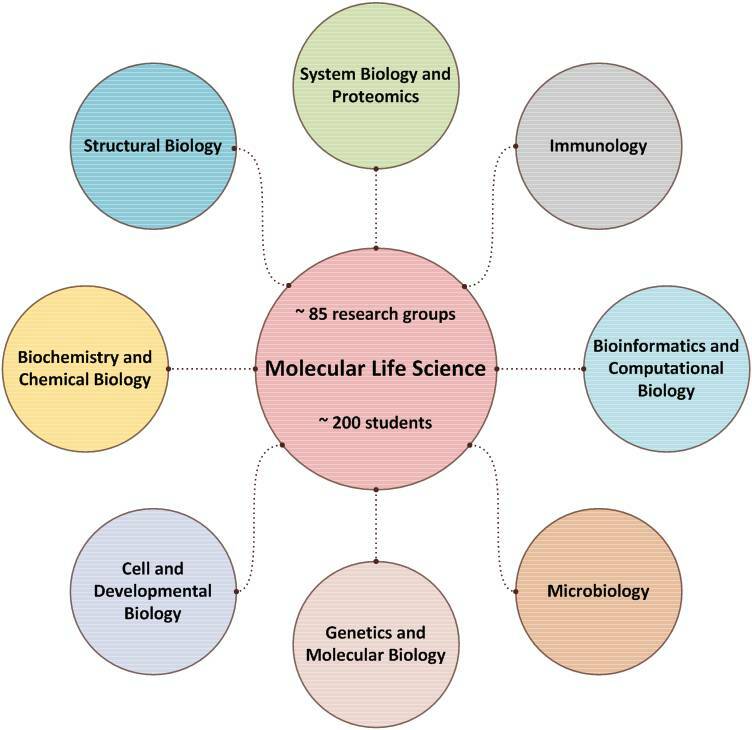 Program in Molecular Life Sciences is a joint program of the University of Zurich and ETH Zurich, two highly prestigious Swiss universities with excellent research facilities. 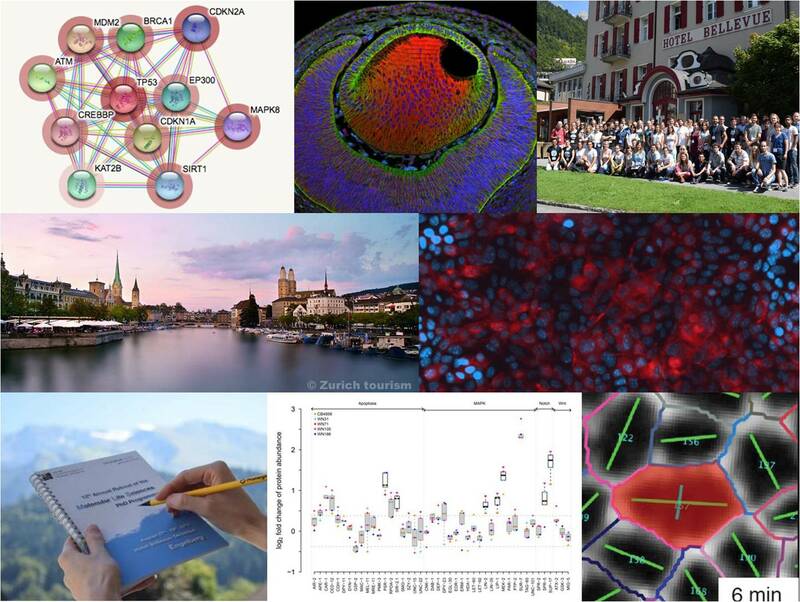 The program offers research and education opportunities in a highly stimulating interdisciplinary, collaborative and international environment. It provides various platforms to bring all the students together, for instance annual retreats and weekly/monthly meet-ups. Students accepted into the program perform their research project in one of the participating research groups, according to their scientific interest.